There is no tutor as such. 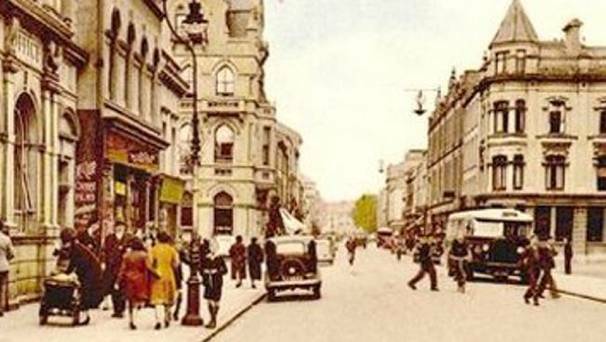 It will consist of talks by different members about different aspects of Newry history. Details of any talks will appear on this web page and on posters around the building.